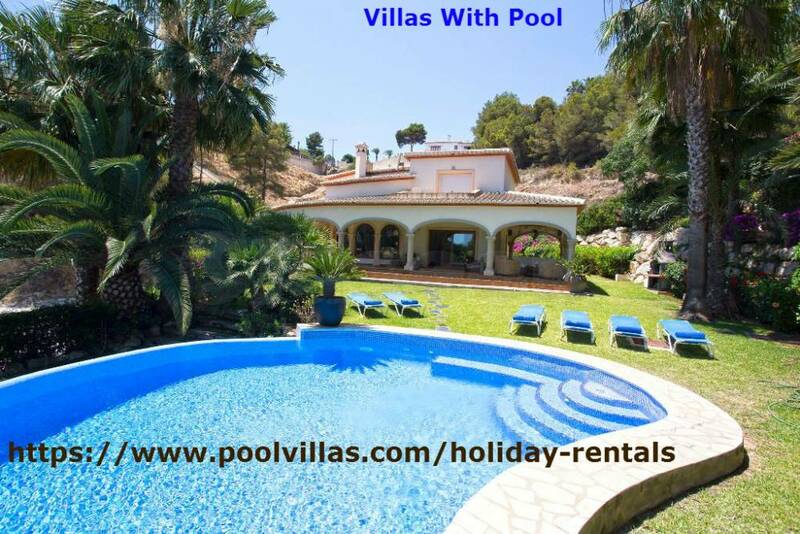 Enjoy your holiday time with your loved ones in the villas with pool. We have some exclusive range and varieties of villas with private pool that are lavishing, marvellous and affordable as well. You would be lucky enough to avail some discount for yourselves too. Or Call +31 343510092 for more details.